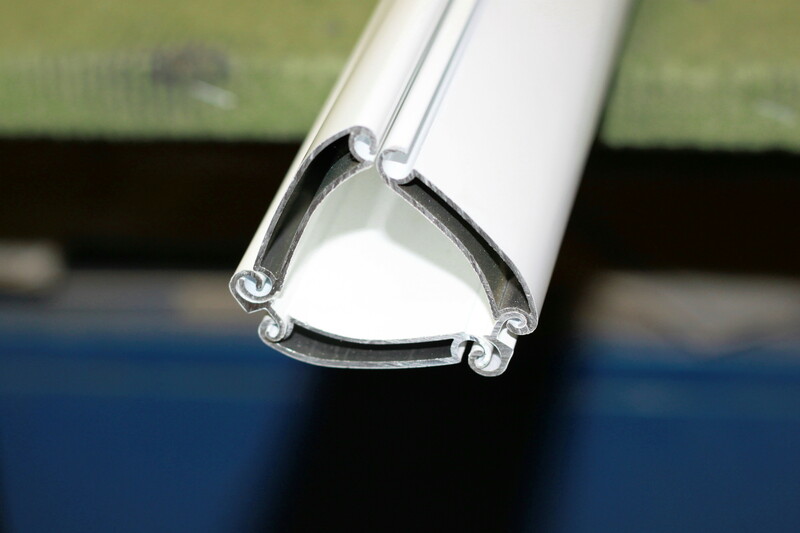 Again aluminum offers another solution in protecting our home. 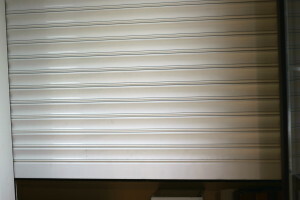 Is security shutters composed entirely of aluminum, whose advantages over other materials is the absence of any maintenance due to the low expansion and contraction by the temperature changes. Made with a considerable thickness, these blinds can be around 100 kg depending the measures, being the perfect replacement for old steel bars, giving the customer an even higher security. They are usually installed with convenient electric motors for actuation, so with a single click will move our blind without any effort, blocking it down again, as SOMFY or WÜRTH manufacturers provide us with a multitude of advanced technology innovations. Another advantage of the blind with respect to the fixed grates is that we have all the passage and ventilation blind once this rise, different models and finishes also fit our existing blind boxes, which only have to replace one by avoiding other objects recharge our home more. Including the possibility of locking function in such blinds, which avoids raise the blind manually from the outside, through a coupling being locked in the sheet and special guides. It is possible to synchronize all the shutters in a home with a single command, as well as curtains and blinds, improving our quality of life. There are also models for installation in rooms with micro-perforated sheets or stalling, to gain visibility into your business, or blinds to make it more secure. Ask us any question, we will respond without compromise.